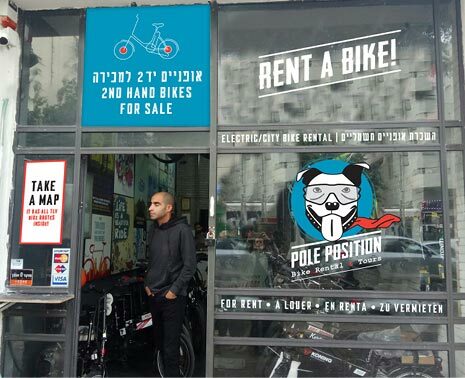 Tel Aviv is without a doubt the bike capital of Israel with its flat topographic layouts, dozens of kilometers of bike routes, and mostly comfortable climate during the year (over 300 of sunny days) – which makes the electric bike and city bike the perfect transportation vehicle. The green revolution is already here – and more and more people prefer bikes to any other vehicle inside the city. You too can rent a bike and be a part of this experience, enjoying Tel Aviv from the unique, green and wonderful angle it has to offer.